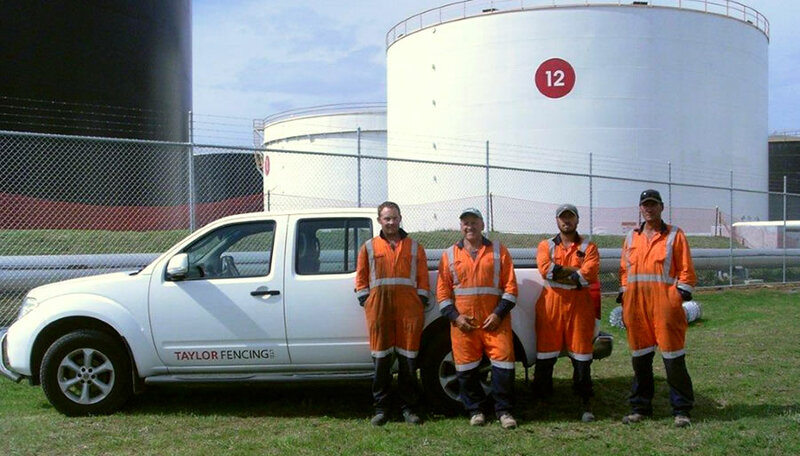 Taylor Fencing Ltd* is a market leader for the supply and build of commercial, industrial and residential fencing in the Greater Wellington Region. 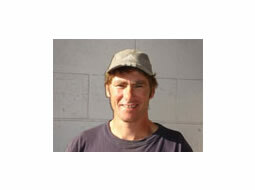 "As a company we pride ourselves on being good problem solvers. Over the years we've also become very innovative, which means we're able to handle the so-called 'tricky jobs' that others may be reluctant to tackle. It's all part of providing an end to end service." 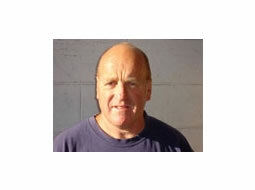 "People often comment on how easy it is to work with our friendly team. We take safety seriously and have strict rules on how our staff conduct themselves on site. We're there to get the job done." At Taylor Fencing we've built our reputation on quality workmanship and always use the best materials available for the job. This, combined with our knowledge and expertise, results in fences that will stand the test of time. Whether you already have plans drawn up, or you need some advice on the best fence to suit your particular needs, we can certainly take care of it for you.